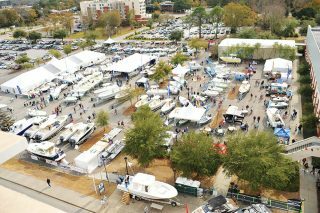 The Charleston Boat Show is an annual tradition in the Lowcountry. Now celebrating 37 years, the show has expanded with more outdoor space. 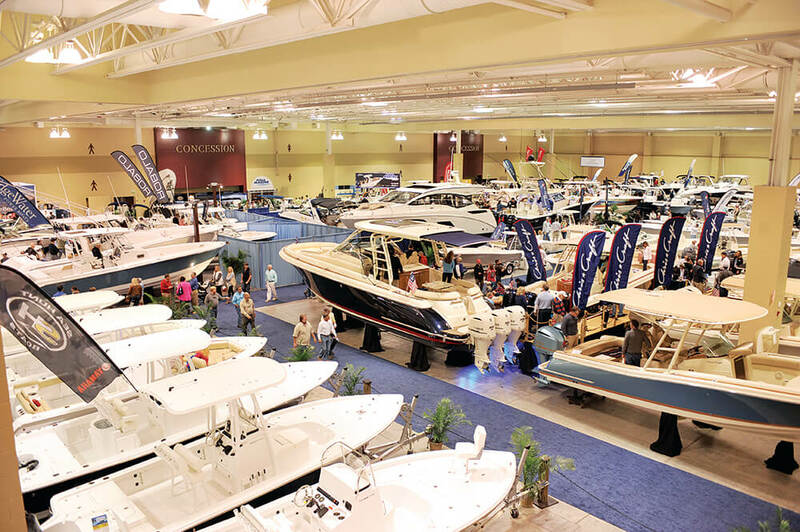 There will be more than 80 boat brands and hundreds of boats on sale at “show only” pricing beginning Friday, Jan. 27 through Sunday, Jan. 29 at the Charleston Area Convention Center Complex. Capt. Dave Carraro is the captain of FV-Tuna.com on NatGeo’s smash hit show Wicked Tuna. Dave holds a U.S.C.G 100-ton Master License and has an invaluable 32 years of experience with Gloucester Fishing Charters. He began fishing with his dad as a kid and has fished almost every day for the past 33 years! Dave will be at the boat show all weekend. Mermaid Kelly is a Professional Mermaid who swam all the way from Florida. She will have a meet and greet and photo op all weekend. She loves to swim and she loves visiting humans on the land. 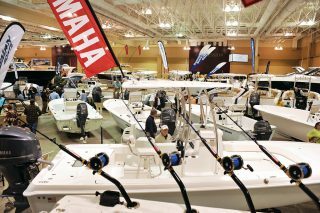 The Coastal Fishing Expo will be held all weekend, hosted by Coastal Angler Magazine. Come meet the fishing experts as the teach tips of the trade. As part of the boat show celebration, there will be live music outside including Return Of The Mack Duo featuring Chris Dodson and Markie Morantz; Classic Rock, Blues, R & B with Ronnie Johnson and Dale Baker and Saluda Shoals, a musical collaboration between singer/songwriter Henri Gates and vocalist Cassie Verhaeghe.